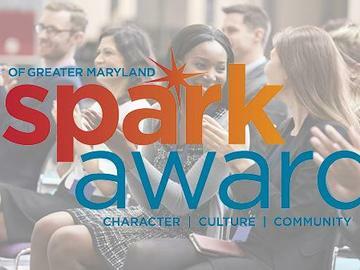 Better Business Bureau of Greater Maryland is accepting nominations and applications for the BBB Spark Award, a new local program that honors young companies dedicated to maintaining an ethical workplace. Interested in learning more or applying? Spark Baltimore will be hosting application party on June 6th from 4pm-6pm where businesses can meet the BBB team, ask questions about the award, and submit their video applications!